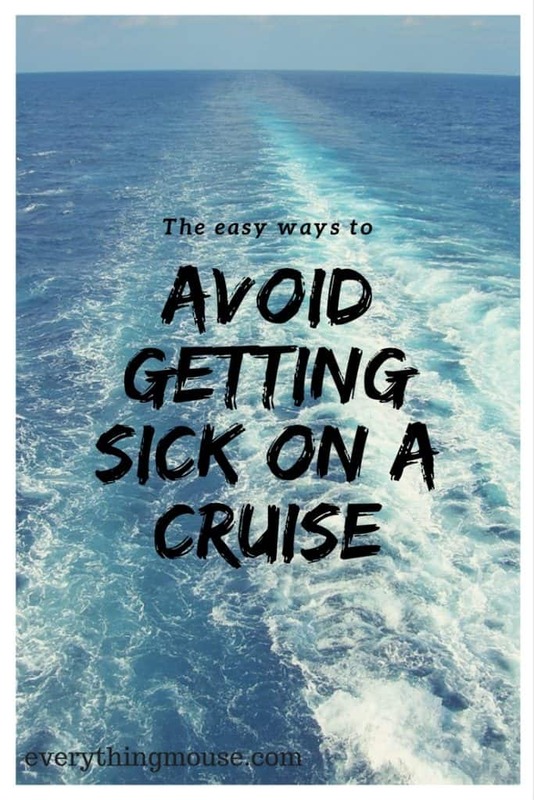 No matter what scare tactic headlines you may have seen, getting sick on a cruise is rare. Particularly on a Disney cruise, which has the highest standards of any cruise line out there. However, it does sometimes happen. 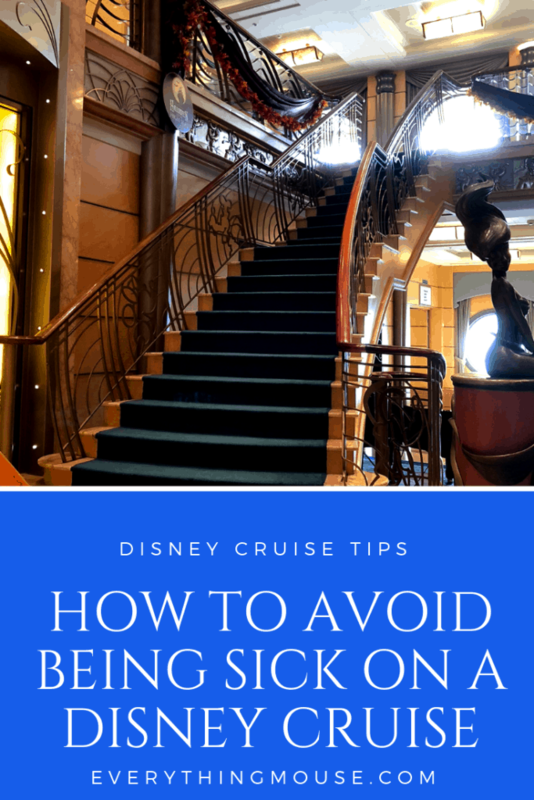 Fortunately there are lots of steps that you can take to minimize your risk that you will get sick on a cruise. Stuff happens on a ship – just as it does anywhere. 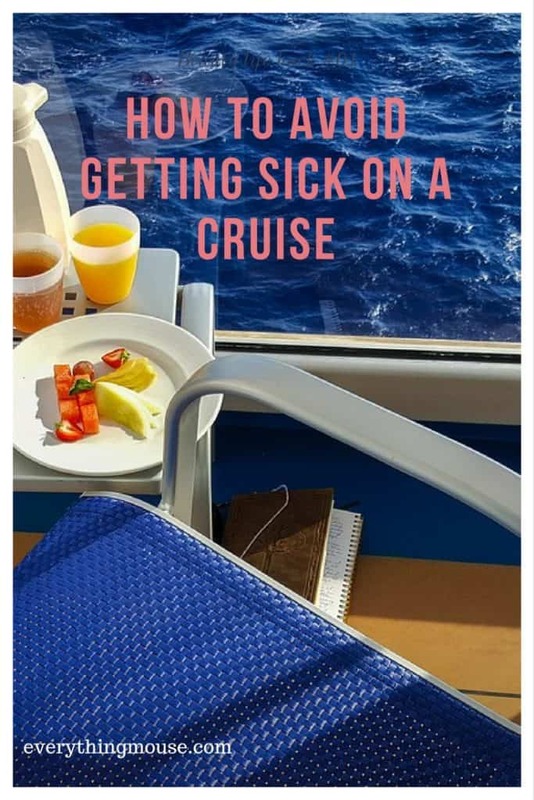 No one can say that you won’t get sick on a cruise or any other type of vacation you go on. 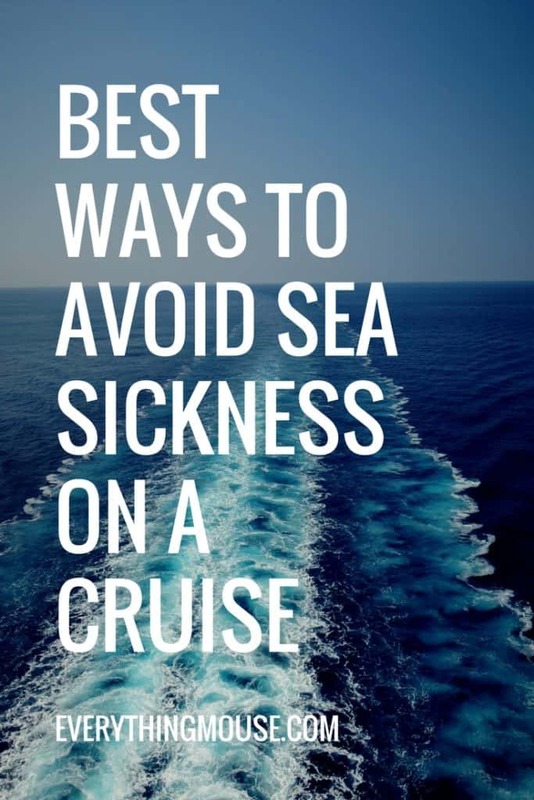 However, these simple precautions will help you enjoy a happy and healthy cruise. We have spent months at sea and never suffered from motion sickness or sea sickness. The Disney ships are the best in the industry and are very stable. We have sailed through hurricanes and felt fine. However, for some, motion sickness can be unpleasant. Your choice of Disney cruise stateroom can have a huge influence on whether or not you get seasick and suffer from motion sickness. Motion is felt very differently in different parts of the ship. The general rule is that the higher you are on the ship, the more motion that you will feel. Also, there is a lot more movement in the aft (the back) of the ship. 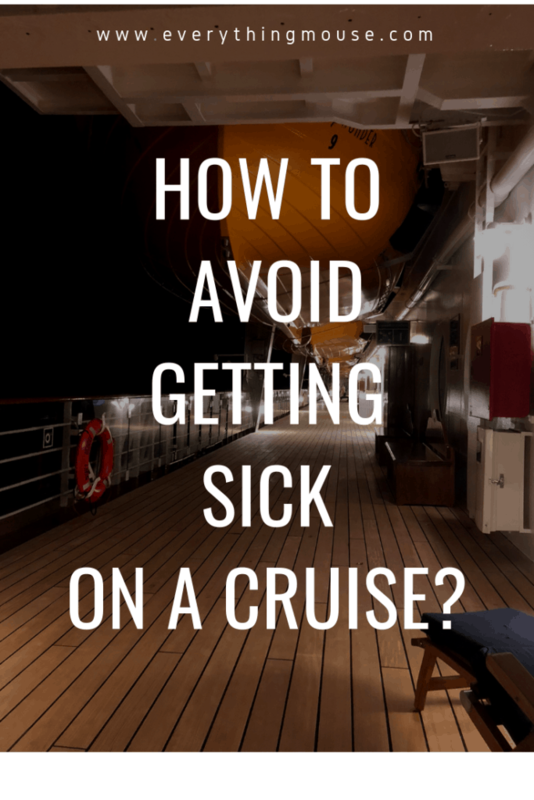 Which is the best motion sickness medicine for a cruise? You have a choice of a number of options for over the counter motion sickness remedies. 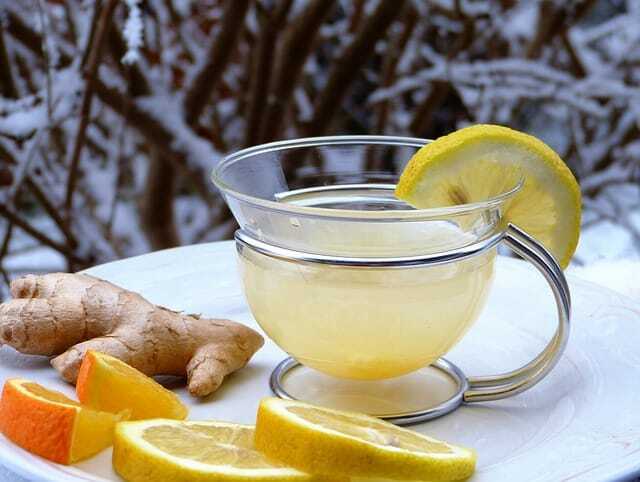 are one of the most popular over the counter sea sickness remedies. Many people report that it is a complete cure for motion sickness. Taking just one tablet a day can cure many cases of motion sickness. as this is also very highly rated. 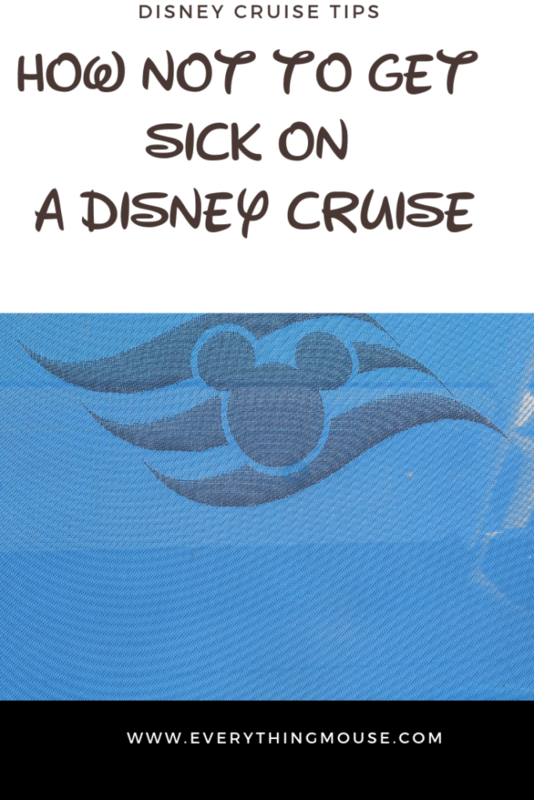 A small selection of over the counter seasickness remedies are sold on board all Disney ships. However, they are usually more expensive than if you buy them before you travel. are a very inexpensive solution as well. They are a drug free solution and you can use them over and over again. can help alleviate the symptoms. Do Motion Sickness Patches Work?
. This is a 100% natural product and it is reported as being very effective by most users. The patches are very discreet. The Motion Sickness Patch is a very small circle design. You simply place it behind your ear just before you get on the cruise. Motion sickness patches can be a great alternative to medication as they are nondrowsy. We really can’t say enough how important it is to wash your hands. Always wash your hands before and after eating, and after you use the bathroom. 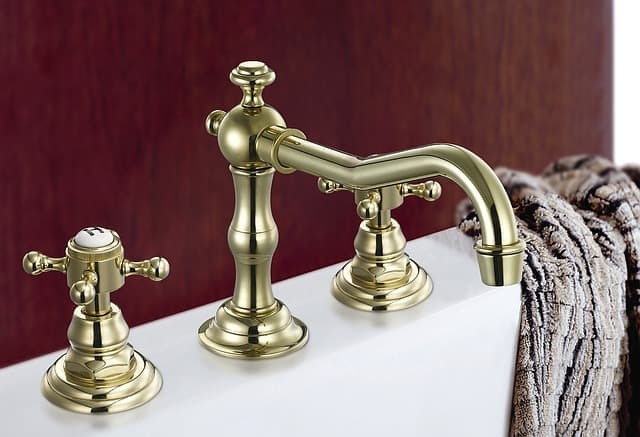 Think about avoiding surfaces that others will touch frequently such as hand rails and bathroom door handles. In every Disney cruise bathroom, there is a disposable hand towel and trash can by the door. Use the hand towel to open the door so that your hand is not touching the surface. Wash your hands before and after going to the buffet and the restaurants. There will always be a Disney crew member at the entrance to the restaurant giving out hand sanitizing wipes. Make sure you use them! All of the Disney ships now also have sinks outside the buffet areas. Hand washing is better than hand sanitizing wipes. Make sure that you teach your kids about the importance of hand washing too. If you are flying over several time zones to get to your Disney cruise, it may be that you need to do your best to combat jet lag. Even if you just travel from California to Florida that is a 3 hour time difference. We have done this many times and it takes adjustment. Nothing like the 8 hour time difference over the Atlantic, but it still has an effect. 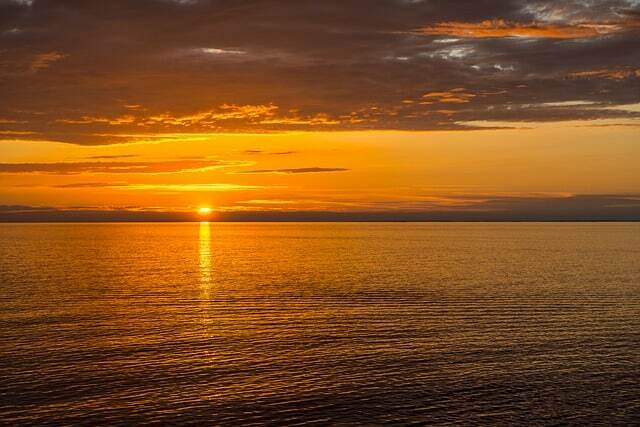 If you can, arrive early at your port destination and take some time to get used to the time change. Then you will not be dealing with the time adjustment and having this affect you on the cruise. 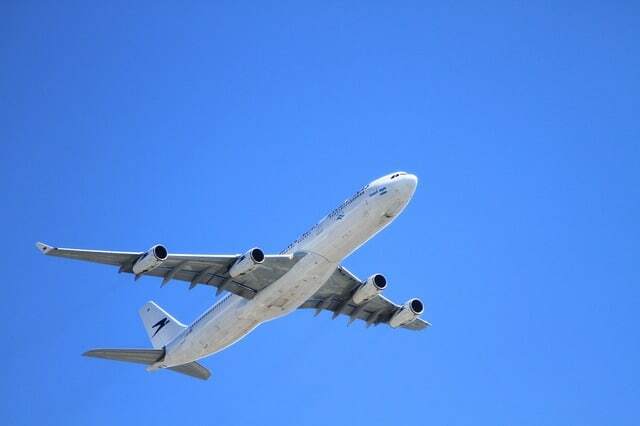 There are some simple things you can do to help minimize jet lag. When you reach your destination you should try and get on the new schedule as soon as possible. Go to bed at your usual time in the new time zone. 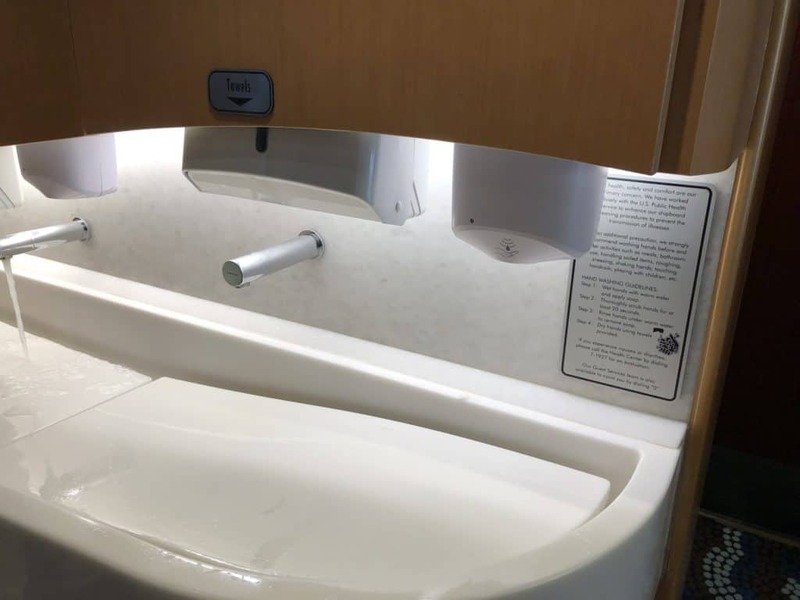 It can be difficult staying awake, but it pays off.
. You can use them to refresh your hands as well as to wipe down surfaces such as tray tables and arm rests on the plane. and fill it up with iced water from the pool deck. Be careful when you get off the ship in port. There are some areas, for example in Mexico, where the local water is not safe to drink. Always choose bottled water. Remember too that fruit and vegetables may be washed in local water, so sticking to cooked food is best. If you do eat raw fruit and vegetables pick ones that have been peeled so that you don’t eat the skin. You should be sure to always stay hydrated on a flight too. 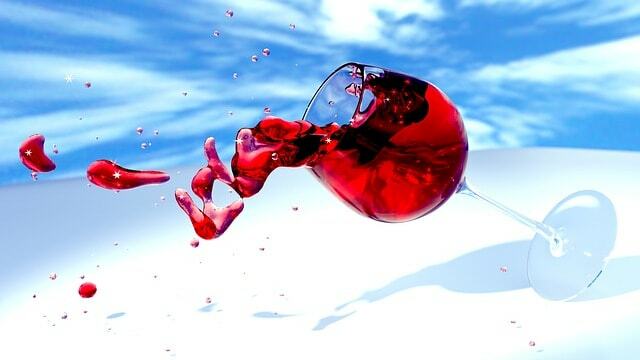 However, there is a reason why flight attendants never drink the water on the plane, unless it comes from a bottled source. EPA testing has shown that 1 in 8 planes fails the water standards safety test. Flight attendants don’t think it is worth taking the risk and neither do we. Coffee and tea is made from water from the plane. 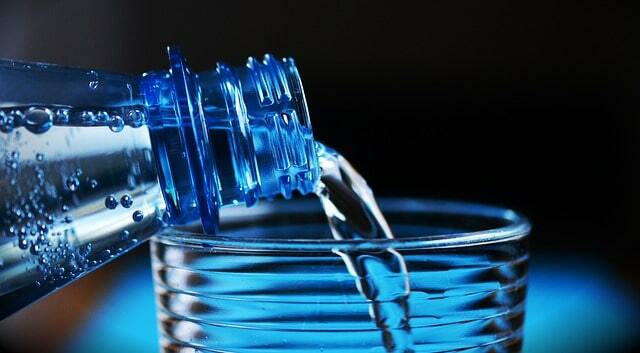 Bottled water and drinks are a much safer option. You may be having fun in the sun, but you need to make sure that you stay well protected from the sun. Sunburn is not only painful, but it can also have very serious health consequences for the future. Make sure that you limit your time in the sun. Falling asleep poolside is tempting. However, it is not so great if you wake up to a serious case of sunburn. If you are lucky enough to be sailing to Disney’s Castaway Cay you will want to make sure that you take your sunscreen with you. There is plenty of shade available, but it is tempting to spend a lot of time in the sun. Use your common sense. 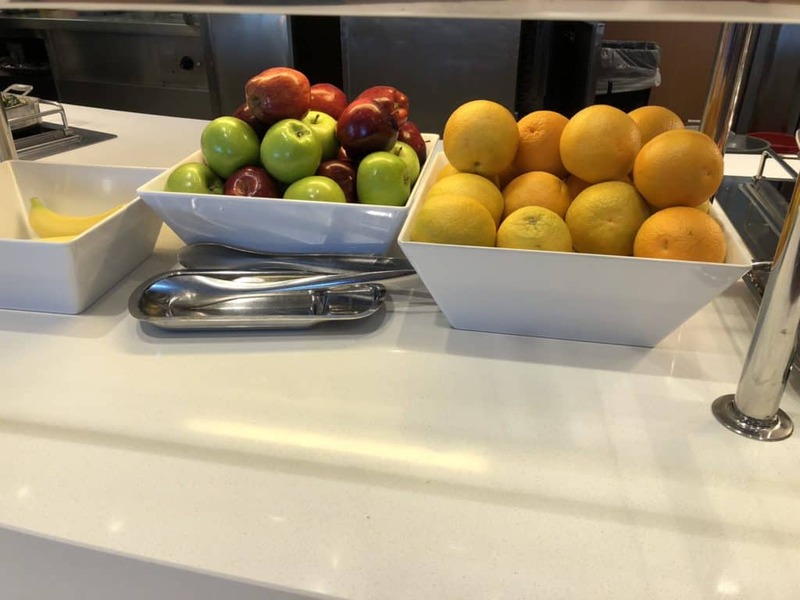 When you arrive at the Disney Cruise Terminal you will be asked to fill in a form detailing whether or not you have experienced any symptoms of sickness. Out of consideration for your fellow passengers please be honest. If you answer yes to any of these questions it does not mean that you will be confined to your stateroom for the duration of the cruise. You will meet with one of the Disney cruise medical staff who will assess your symptoms. Yes, they may determine that you are not fit to cruise or should be confined to your stateroom for a period of time. 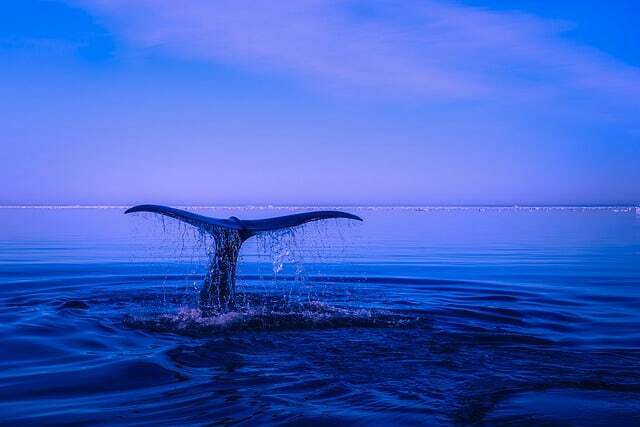 However, you are doing the other passengers and crew a great service with your honesty. You are on vacation and everyone wants to have a good time. However, think twice before having that extra dessert or another drink of the day. 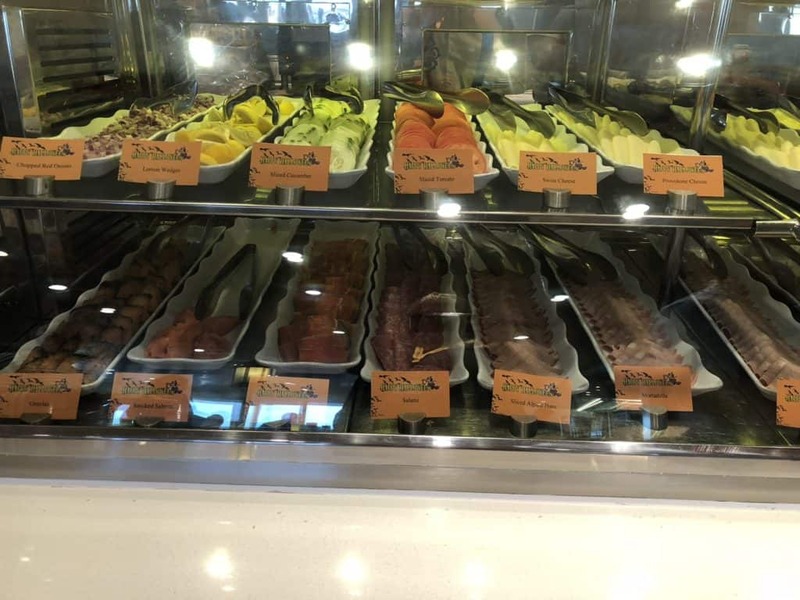 There is so much great food on board a Disney ship it can be very tempting to overeat. However, if you take this a little too far your health and your waistline is not going to thank you! Enjoy your Palo Brunch, the buffet and the restaurants, but maybe say no to that second helping of chocolate dessert. 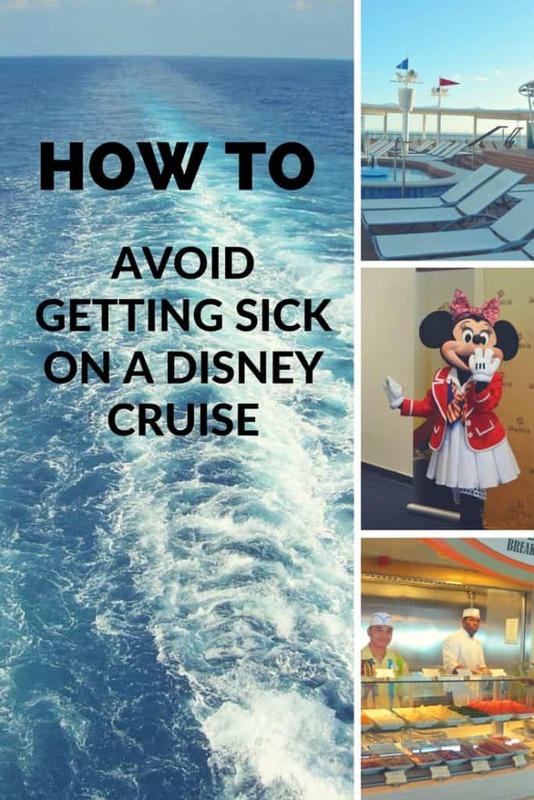 What tips do you have for staying healthy on a Disney cruise?